Hi there! My name is Zainab. 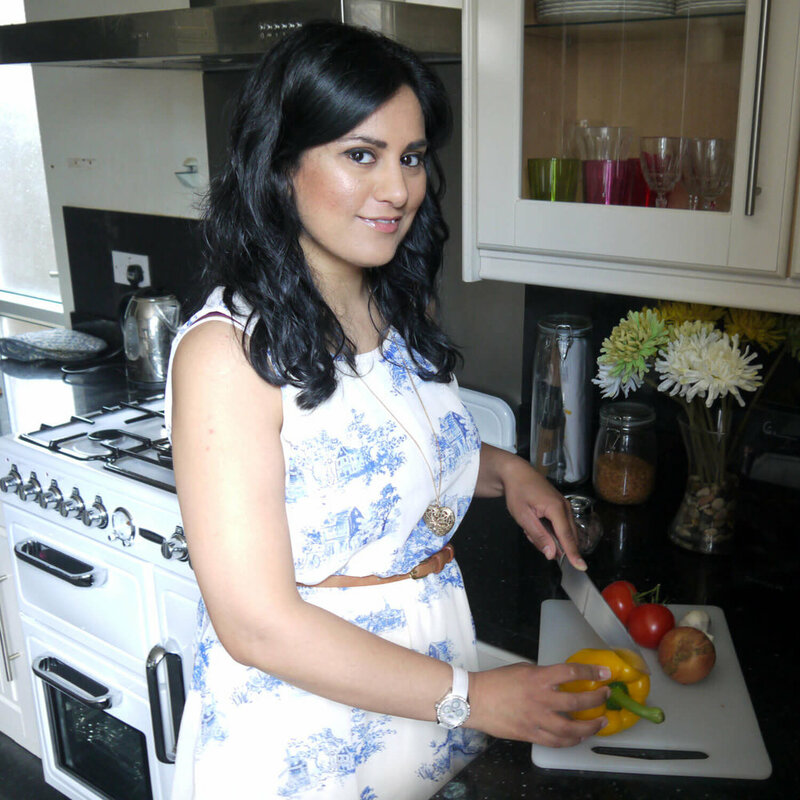 I'm a mummy, author of two award-winning weaning cookbooks and blogger of flavoursome weaning and family recipes here, at ZainabJagotAhmed.com. Flavour has always been a huge part of my life. Being British-Asian, my culinary heritage is chock-full of delicious, flavoursome herbs and spices. So, when weaning my daughter, I didn't see any reason why her meals should be bland and completely unrelated to family meals she’d be eating with us at the big table. I had nightmarish visions of a screaming child refusing to eat our family meals because she hadn't yet been exposed to flavours I cook with on a regular basis. I wasn't going to let that happen! I love eating and cooking food. I love the taste, aroma, beautiful colours, and all types of cuisines with my own Indian-inspired twist. 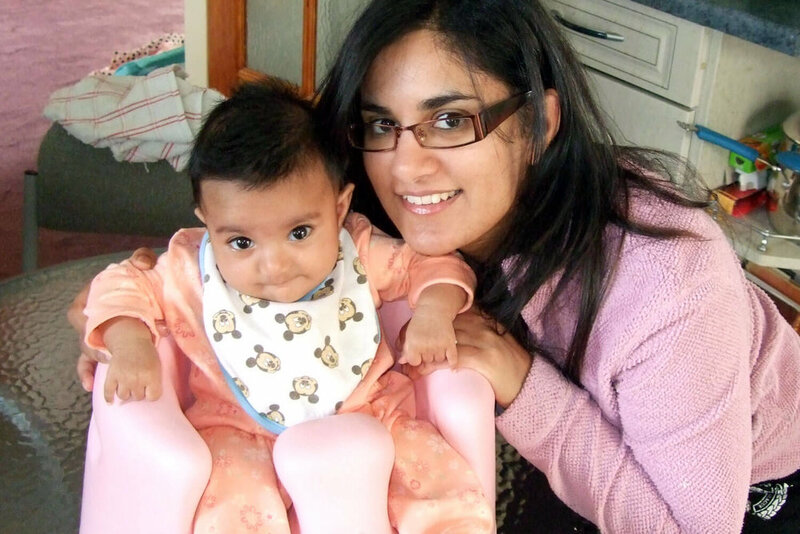 When my daughter was of weaning age, I searched for cookbooks with flavoursome recipes, recipes which didn’t simply involve mixing different vegetables together, but instead incorporated delicious aromatic flavours – cumin, coriander, turmeric, cinnamon, garlic, basil, dill and so on to keep my daughter’s palate as broad as possible. Also, so I could wean her with flavours close to my culinary heritage. Unable to find any weaning cookbooks which fit-the-bill, I started creating my own flavoursome weaning recipes for my baby incorporating lots of different baby-friendly herbs and spices to add taste and flavour to meals, without the use of salt or sugar. I also spent over a year researching nutrition for babies, and health benefits of herbs and spices, and continue to do so. My baby girl loved all the recipes I created, and was excited for her next meal. I shared the recipes with my mummy friends who were keen to feed tasty meals to their babies too. The result was the same every time - an empty bowl. Fast forward a few years and my daughter still loves her food! She's not a fussy eater and is happy to try new foods. I couldn't be happier! I know the fussy-eating challenges some parents face, and I'm happy to say I don't face the same. I do attribute this to the variety of different cuisines and tastes I offered my daughter when she was a baby, and continue to do so. Offering variety doesn't have to be complicated. I don't have time for complicated, time-consuming recipes. On average, my recipes take 30 minutes. Sometimes slightly longer, sometimes shorter. However, none compromise on taste. I hope you, and your little one enjoy my recipes, and here's wishing you a very fun, messy and successful weaning journey! !